Southern California band Trouble in the Wind adds new member Keith Haman on "Lefty", further increasing the groups diversity. Haman casts his musical talents of pedal steel, electric guitar and adds another voice on the album. 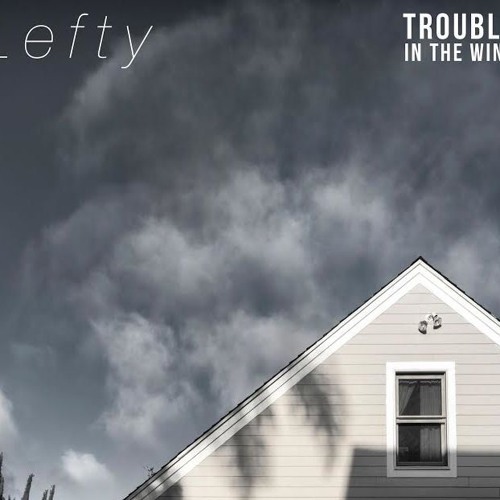 Recorded in the groups rehearsal attic in their hometown of Carlsbad, California Trouble in the Wind uses live tracking on "Lefty". Blending acoustic and electric instruments with varies styles, Trouble in the Wind's music travels with the original songs of singer Robby Gira cruising through multiple genres each song is inspired by .